Arielle Ford and Brian Hilliard were my guests for Live Your Music this week. 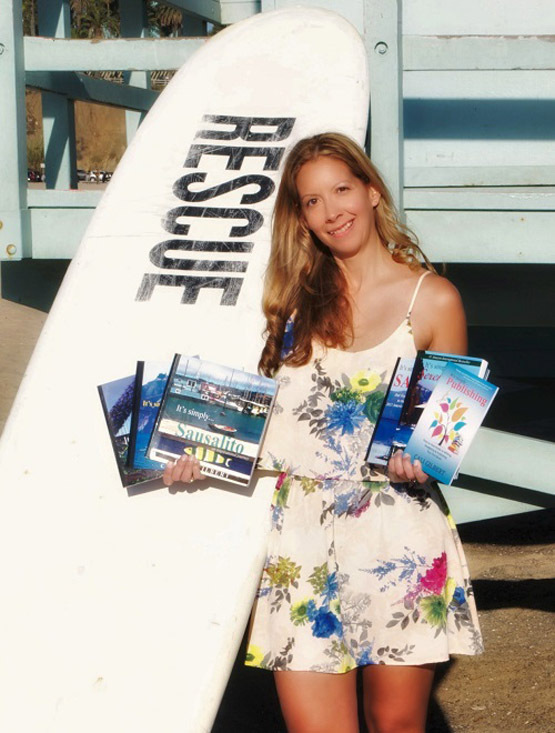 Arielle Ford has spent the past 25 years living and promoting consciousness through all forms of media. Arielle is the author of the international bestseller, THE SOULMATE SECRET: Manifest The Love of Your Life With The Law of Attraction. 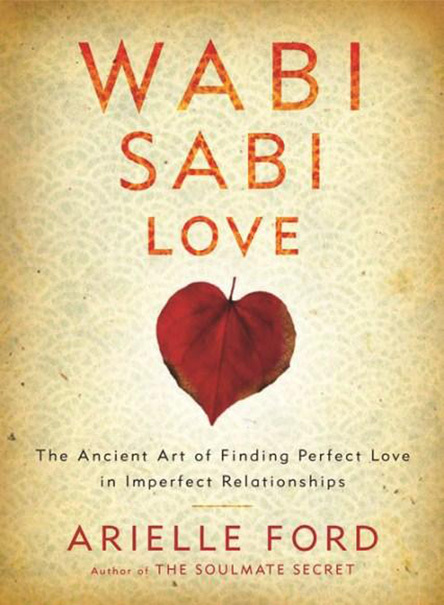 Her latest book, Wabi Sabi Love: The Ancient Art of Finding Perfect Love In Imperfect Relationships offers a groundbreaking shift in perception showing couples how to have a deeper, more loving, and more fulfilling relationship. Arielle has been called “The Cupid of Consciousness” and “The Fairy Godmother of Love.” She lives in La Jolla, California with her husband/soulmate, Brian Hilliard and their feline friends. Brian Hilliard has spent the last twenty-five years developing, managing, and investing in commercial real estate, telecommunications, publishing, film and music entertainment properties. Today his primary focus has been on humanitarian projects as well as assisting non-profit organizations in the areas of fund raising, business consulting, and hands-on participation. During the show we had fun talking about how to use the Law of Attraction to attract your soulmate. We also talked about what she has discovered about love and how it can help you. 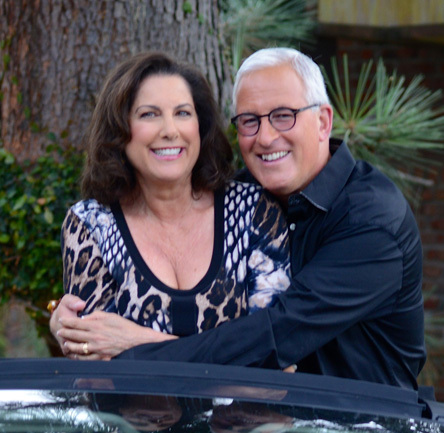 Arielle and Brian both had great advice for how to attract a relationship that feels wonderful, is comfortable, helps you grow, and also adds fun and joy to your life. Whether you are single, in a relationship, or have been married for years, I highly recommend you listen to this show and get the book, The Soulmate Secret. As Arielle mentioned during the show, you can get the Kindle version of the book for a special price right now. We didn't have time to talk about her book Wabi Sabi Love so I am planning to ask them to come back to talk about that book as well. 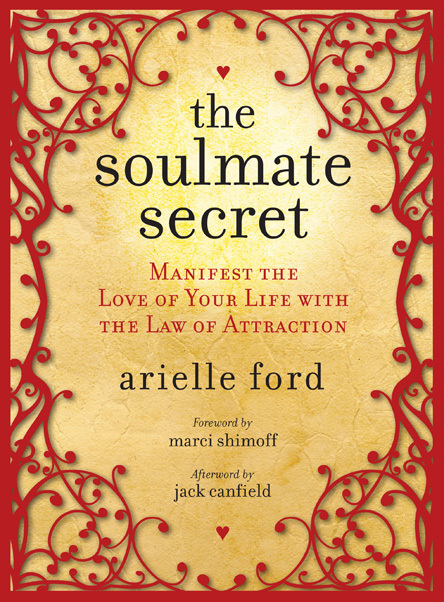 To buy Arielle's book, The Soulmate Secret: Manifest the Love of Your Life with the Law of Attraction, on Amazon, click here. Please grab a cup of coffee, tea, or your favorite beverage and enjoy listening to the replay of my Live Your Music interview with Arielle Ford and Brian Hilliard. Please listen to my interview with Arielle and Brian and then forward this message to your family and friends so they can listen to the show. PS: My book, The Art of Living a Life You Love, can help you move through your fears so you can live your music and love your life. 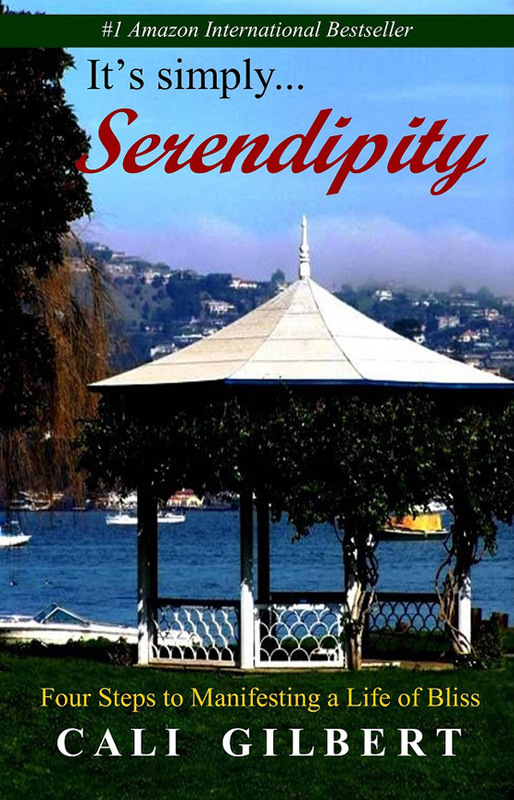 TAOLALYL is available in soft cover, hard cover or in Kindle, Nook, and other eBook formats. 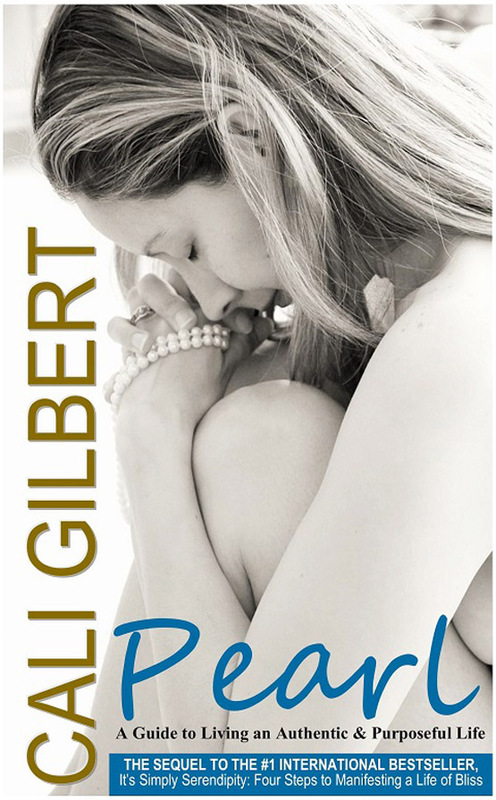 You can get it online at either Amazon.com or Barnes & Noble, or directly from the publisher Balboa Press. Just click on one of the links above to take a look inside and order the book.